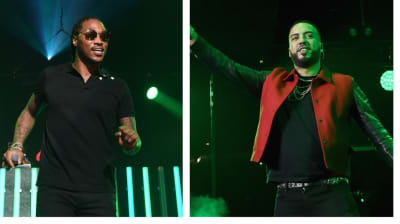 Future and French Montana drop off new single, "NASA." 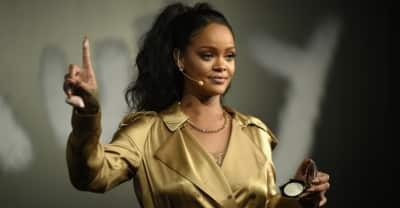 Rihanna is launching a line of concealers for her namesake beauty brand. 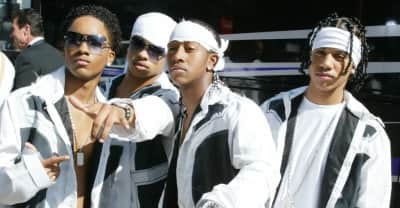 B2K have released the full list of dates for their highly-anticipated reunion tour. 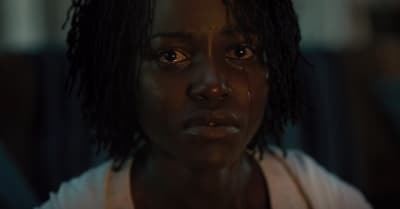 Noname has dropped off a new single titled "Song 31." 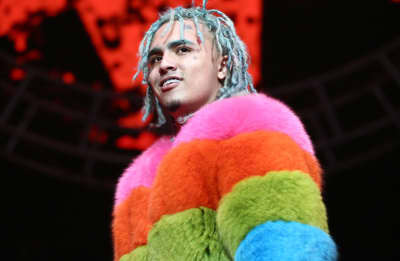 Lil Pump has issued an apology for using a racial slur in a song. Mariah Carey's "All I Want For Christmas Is You" broke the Spotify record for the most streams in a single day. Nicki Minaj is joining the cast of Angry Birds 2. 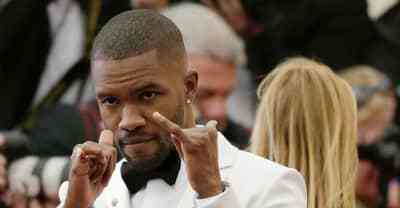 A live episode of Frank Ocean's Blonded Radio is airing on Christmas Day. 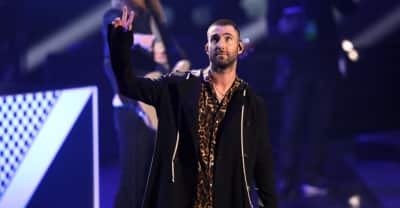 People are calling on Maroon 5 to drop out of their Super Bowl Halftime LIII performance. 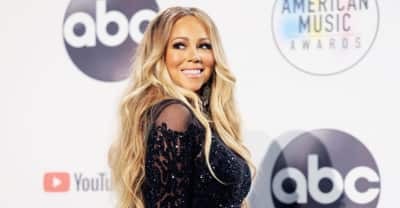 Fans are hoping to get Mariah Carey's Glitter to the top of the iTunes charts with new hashtag, #JusticeForGlitter.